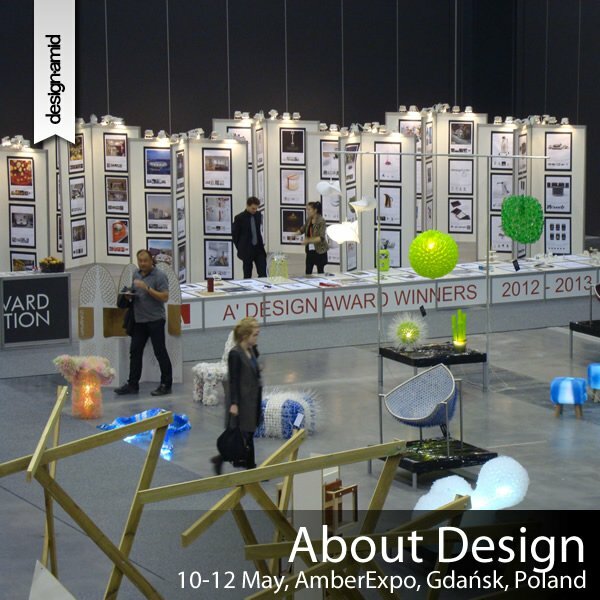 The third edition of the About Design Expo took place at 10-12 May at the newly constructed AmberExpo exposition grounds at Gdansk, Poland. 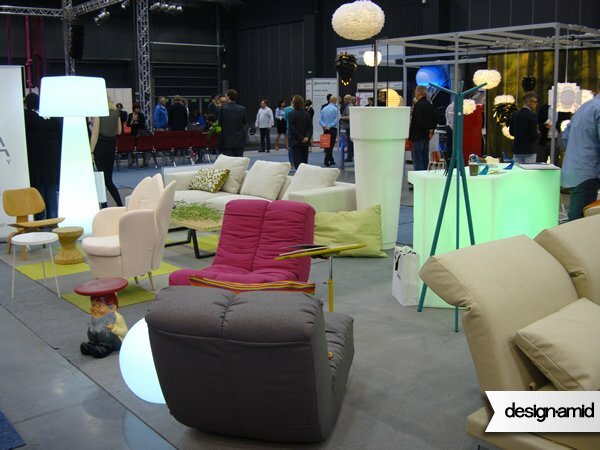 The fair featured and focused on designs of: Mostly Furniture, Interior Furnishings, Decorative Items, Lighting, Autoproducers and Designers' Works etc. The fair had a significant number of visitors and press attendence. Nec Temere, Nec Timide is a Latin phrase, which means to be - Neither rashly nor timidly - and is the motto of the Gdansk city. 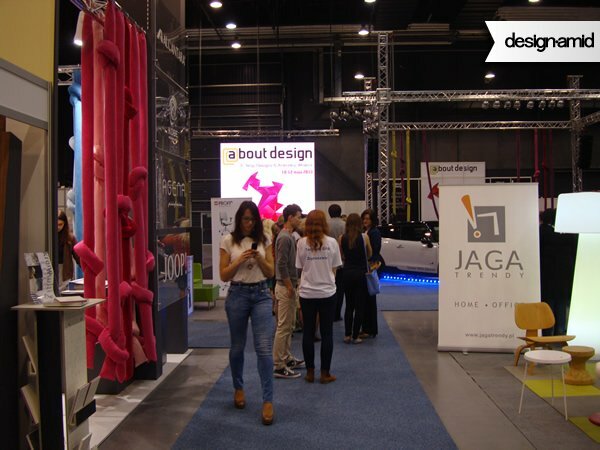 The About Design Exhibition in Gdansk was not rushed, but it grows in size every year, becoming a prominent hub of design within Poland. The fair also does its best by creating many sub events to support the main event. The building is newly constructed and very modern. The area is widely accessible, and there is ample parking space for visitors. The fair attracts a significant amount of visitors and make it worthy to join the event. Especially media attendance and international reception was remarkable, thanks to the event organizers. 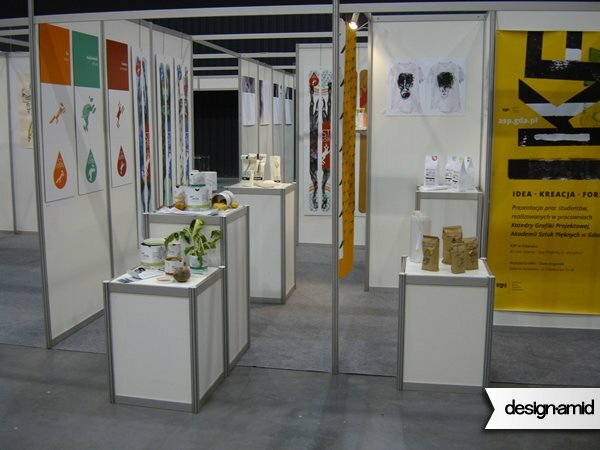 The About Design Expo has mainly two type of participants; firstly companies who produce, manufacture or distribute well designed products; i.e. 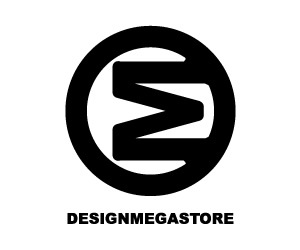 design oriented companies, and secondly the designers themselves. 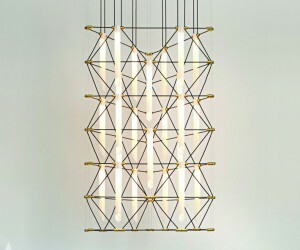 Within this context the fair does a great job by bringing together both types of the design market together. 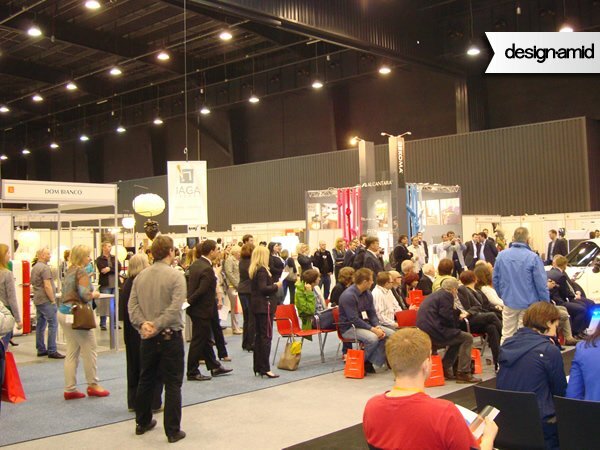 Throughout the event, there are talks, conferences and discussions taking place at the conference space which bends the audiences together. The event was visited by major of Gdansk, together with many professionals and academics, including deans and rectors of universities who had talks during the fair. 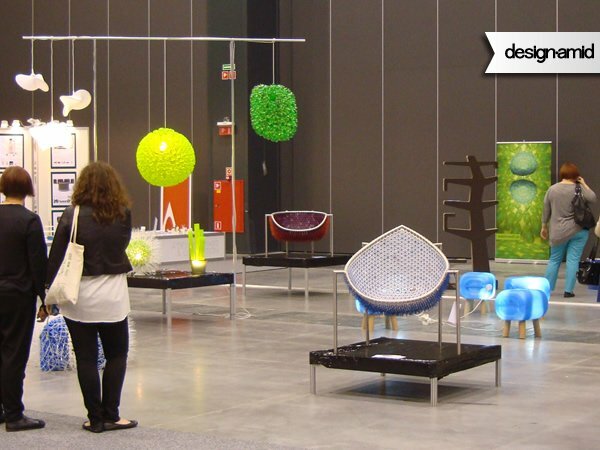 The furniture design and decoration items is one of the major exhibitors of the fair. 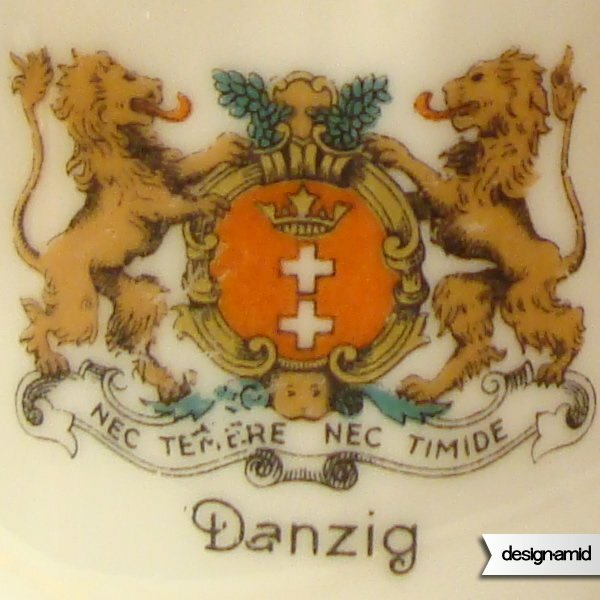 There are both international companies, and also Polish companies who exhibit their own creations and designs. The size of the fair grows rapidly everyear and it is becoming more and more international each day. The fair itself is highly dynamic and the audience is usually involved and curious. 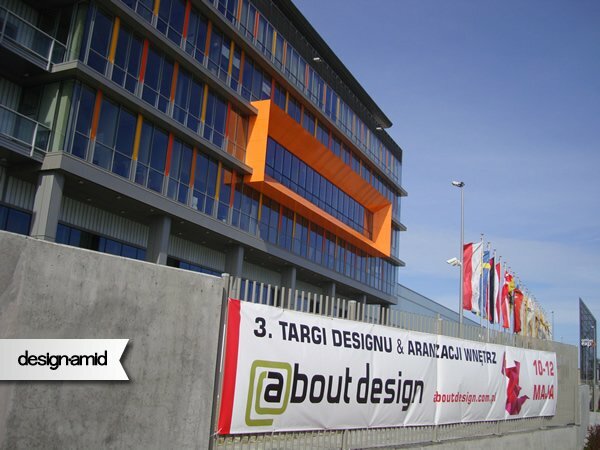 The About Design expo was also sponsored by the Mini cars which introduced their latest model. Also on stage, a fashion show was made and models walk through the runway demonstrating new designer collections and fashion items. 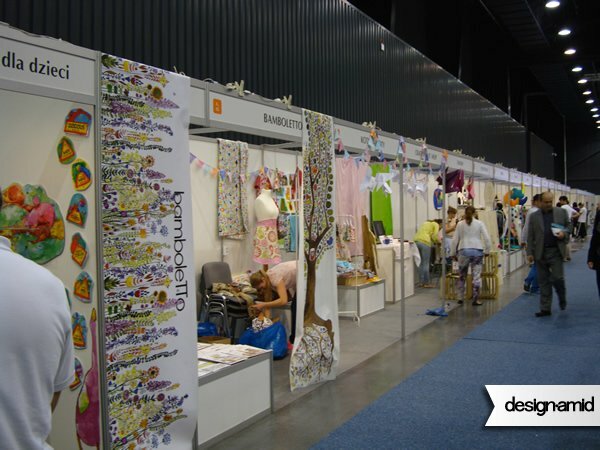 Artisans, craftswoman and autoproducers were present in the fair from whom you could also purchase original one of a kind unique design objects or industrialized designer products that come in limited editions. There were alot of toys for kids; designer toys, puzzles, 3d puzzles etc all designed by Polish designers, but also a lot of decorative items such as special pillows, and also fashion accessories such as bags. The fair also presented opportunity to design schools and universities to showcase their talents. Here, in this booth graphic design students are exhibiting their works. 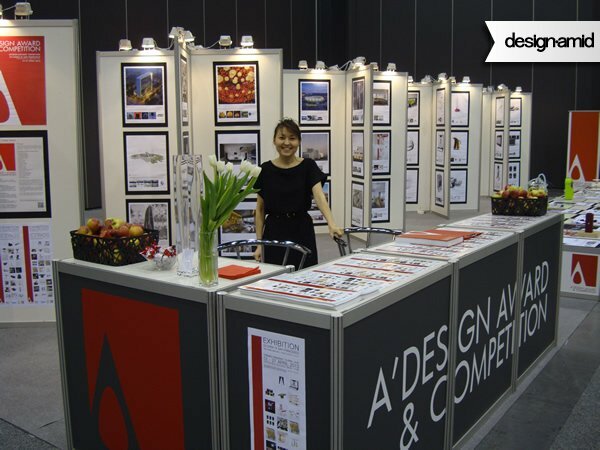 There were many design schools who featured their works and also attracted new students to their schools. The quality of student works and designs was remarkable. 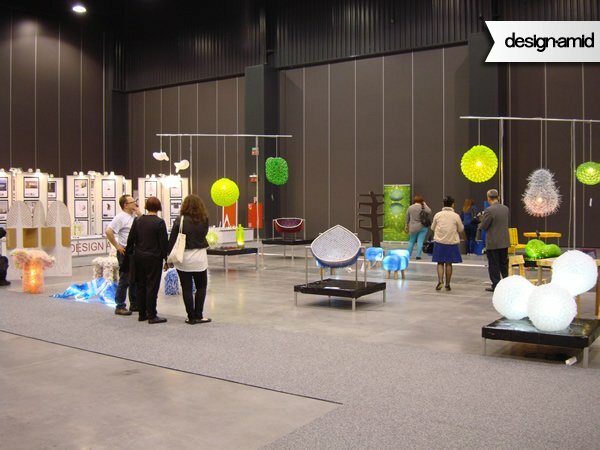 About Design also featured a large hall very similar to Salone Satellite during Milan Design Week. 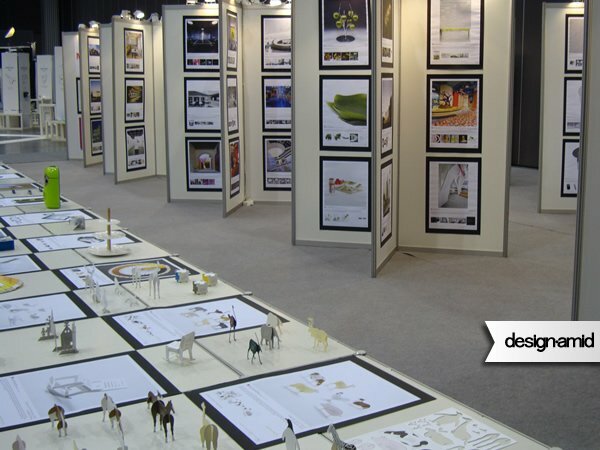 The design oriented hall featured design schools, designers, design exhibitions and studios. In general About Design was addressed to both trade and non-trade customers who not only follow the trends but, are prosumers, are natural opinion leaders; including designers, architects, design studios and the media. 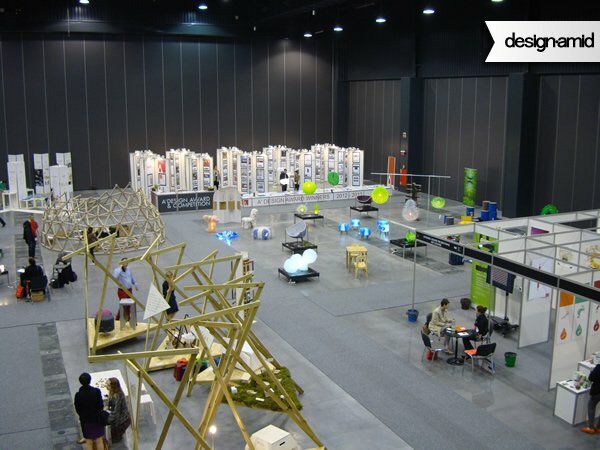 This special area is called the Young Design Zone, which is a special place for young talents, fresh ideas, original solutions and prototypes. 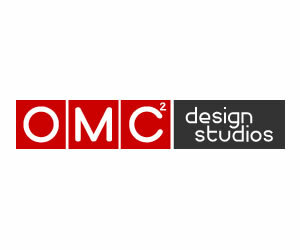 If you are a student of design faculty or have just graduated from the university and now you are looking for your place in the competitive market – this is definitely the space for you in Poland. 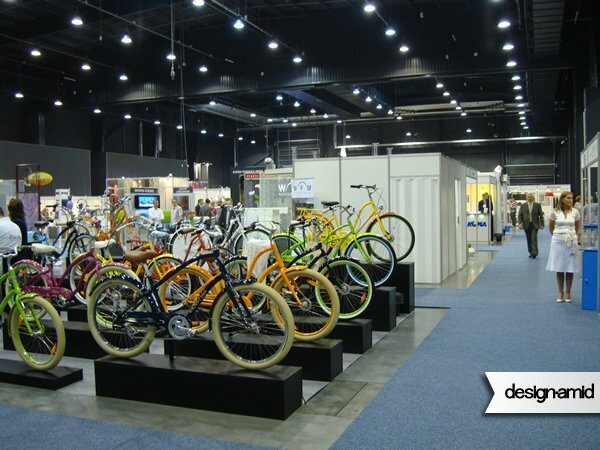 The A Prime Design Award Exhibition was located near the Young Design Zone. 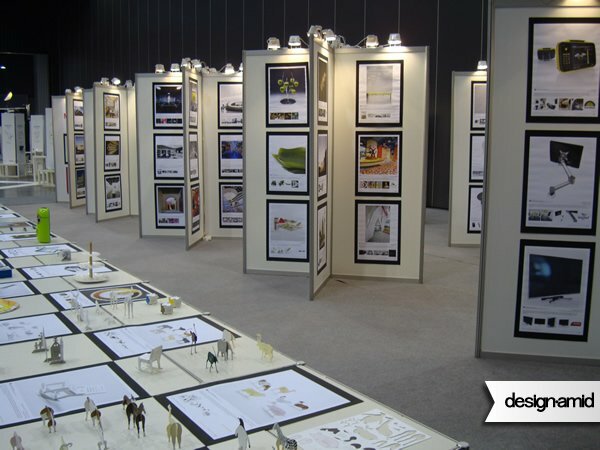 The design competition exhibition featured 480 award winning works. Both the poster presentations and the sample works got a lot of interest from the visitors and the press who were distributed leaflets about the designs, the award and the winners. 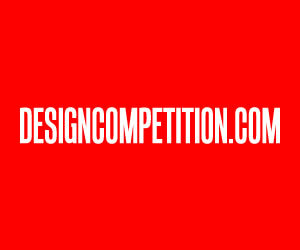 Through the winners exhibition, A Design Award and competition introduced international designers to Poland and also created a chance for the award winners to make their debut at one of the most important design events in Poland and all of Central and Eastern Europe. All the award winners were exhibited free of charge in Poland, in addition to the free exhibition in Italy. 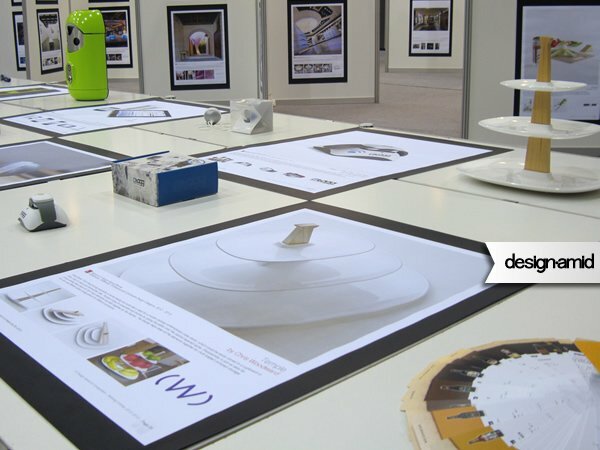 The posters attract as much attention as the realized projects, especially many designers, artists, architects and media members were highly interest with winners, taking photographs or reading through winner designs. 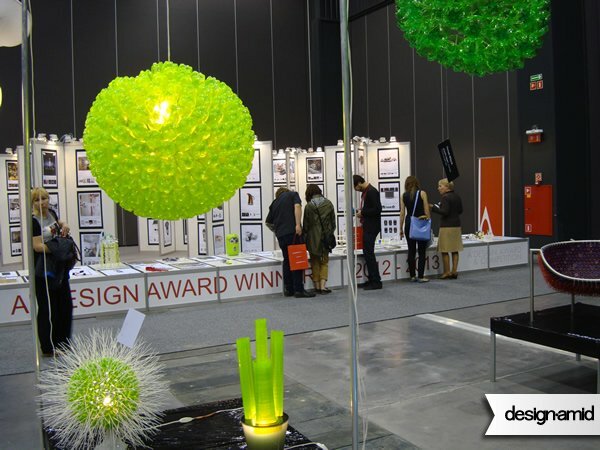 The exhibition also helped to disseminate a design award winners to a Polish audience who are highly involved with design. Among the exhibited items, was the Meduse Pipes Shisha, Hookah, Nargile by Jakub Lanča for Meduse Design Ltd, Citylite Interlocking Bicycle Lights by Lars Beck, a small prototype of the Butterfly Chair by Eduardo García Campos for Santo & Jean Ya, Fk Series Folding Utility Knives by Jim Kershaw for Irwin Tools, Real Boy Push Pins and Thumb Tacks by Duncan Shotton Design Studio..
Also, featured in the exhibition in Poland was; Tagg—the Pet Tracker Pet Location and Activity Tracker by Snaptracs Inc, Smartstreets Smartbin for Cigarette - Gum by Andrew Farish for Smartstreets Ltd, Ballo Portable Speaker by Bernhard Burkard for Bernhard - Burkard, Temple Cake Stand by Chris Woodward for Cwd Ltd, Beertone Beer Color Swatches by Alexander Michelbach for Beertone. One of the most interesting items for visitors was the designs by Katsumi Tamura. Especially 2013 Safari, Farm, Rocking Chair, Town and Module calendars designed by Katsumi Tamura for Good Morning company got a lot of attention from the visitors, who found the objects interesting and attractive. Likewise Meduse Pipes by Jakub Lanča was also highlighted and inspected by many visitors and press members. 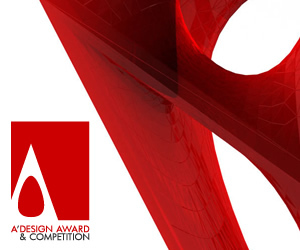 The total surface area of the A Design Award in Poland exhibition was 112 meter squares with 18 meter square space for works and prototypes and remainder for posters. This are was of course much smaller than the 750 m2 space in Italy, thus we were not able to exhibit the larger pieces, however we plan to have larger exhibitions next years to hopefully also carry bigger works. 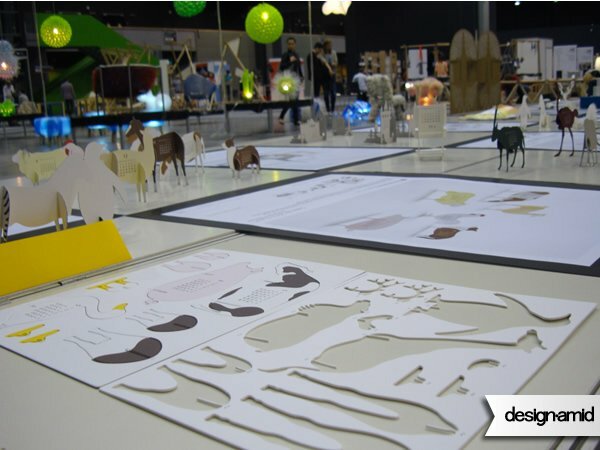 Especially Ready-Made designs had a lot of interest in the About Design Expo. 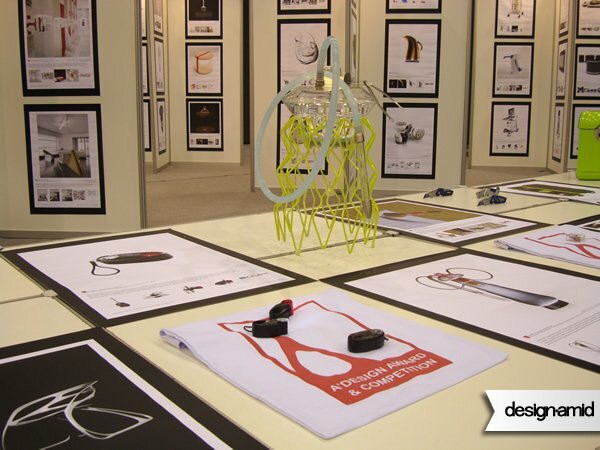 I was surprised by the superior creativity and output of talented Polish designers who have demonstrated their works. Many designers were able to turn items such as plastic bottle caps to functional items such as chairs, lighting etc. The About Design Poland exhibition was overall a success, and we hope the fair would continue to grow in size among the years, this is an important trade-show in the Central and Eastern Europe and definitely the most important fair for designers in Poland where fresh ideas could spread to make new prototypes, solutions and original products. This article was added on Monday, 27th of January, 2014 at 05.29 am by author Onur Cobanli Tags: AmberExpo, About Design, Design Fair, AboutDesign Exhibition. Read our copyright policy here.